We all know the importance of childhood physical fitness and this course is just what your child needs. A safe, comfortable space to learn a great life skill. They will make new friends build their self-esteem, strength and fitness and improve their posture and balance. 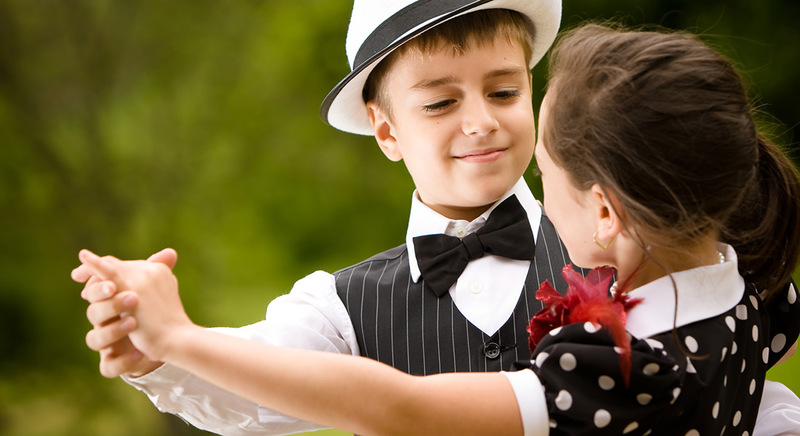 Kids will enjoy learning the Cha Cha, Jive, Foxtrot, Waltz, Salsa, Merengue, Evening Three Step, Merylin and many more. They can prepare for Medal Exams, Performance pieces, Dancesport Competition or most importantly, they can come and have FUN.